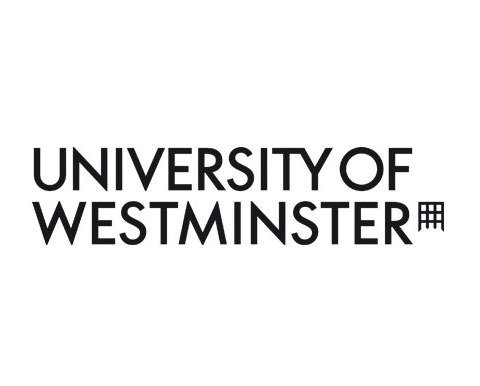 The University of Westminster has a strong reputation for professional and practice-based education matched by a distinguished record in academic teaching and research, encouraging the development of reflective critical practitioners. In industry standard studios and workshops the University of Westminster provides an experience that matches as closely as possible the workplaces students will be entering. Surrounded by artists, producers, journalists, designers and musicians, all intent on producing their work to the highest possible standards, students have the chance to collaborate with colleagues in group projects and team work.